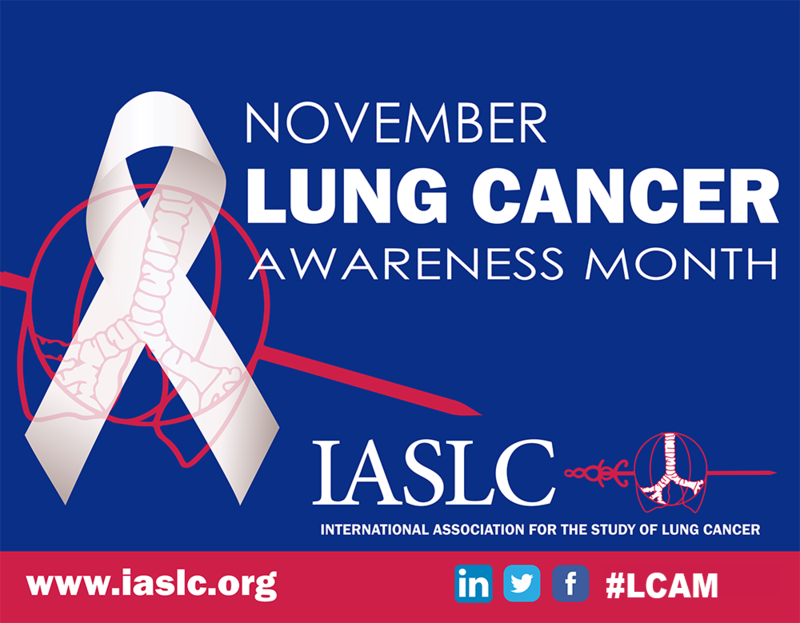 November is Lung Cancer Awareness Month, a time to advocate for lung cancer patients and raise a heightened awareness around mindful respiratory health. Regardless of which classic car model you own, it’s important to understand the risks involved with working on a vehicle produced in an era with less regulations. Some lesser considered risks can be a real yet preventable threat to your lung health. Depending on when your vehicle was manufactured, there are a variety of factors that play into how safe the overall vehicle is.  For example, classic cars often have limited cabin safety features such as few to no airbags, seatbelts or warning signals. There could also be dangerous materials hidden under the hood. As in any industry, developments in production lead to changes, new uses and regulations regarding various materials. Below we will explore one of the least considered dangers that come with owning a classic car. Reviewing simple safety precautions before performing maintenance, repairs, restoration or DIY part replacement can benefit your health. Use of asbestos was prominent across the globe from the 1920s to 1980s, and is still unregulated in some nations today. During the boom of manufacturing and industrialization, automobile manufacturers among many other industries adopted the use of asbestos fibers for its superior resistance to heat. Asbestos commonly made its way into building materials, but also across various automotive parts. Any vehicle built during this time period has the potential to contain parts manufactured with asbestos. As asbestos became widely popular for its unmatched heat, electrical and friction resistance, this misunderstood carcinogen made its way into common vehicle parts. Since the threat of asbestos was not widely understood until decades after, manufacturers did not keep records of material composition for supplied or sourced parts of specific makes or models. Asbestos was popular for many years and this carcinogen is still being uncovered in vehicle parts today. While these parts were being produced, medical developments were beginning to understand the massive health impacts asbestos presented to the human body. While intact, asbestos products are moderately safe. Decaying products present the highest risk for exposure when airborne asbestos fibers are unknowingly inhaled or ingested. These fibers become lodged into the lining of internal organs and overtime, these fibers cause masses to develop. Asbestos related diseases including mesothelioma cancer have notoriously poor survival rates. 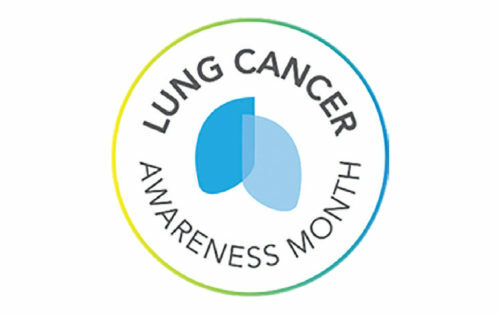 Mesothelioma is not genetically inherent but one of the limited forms of cancer that is almost entirely preventable. Due to the nature of automotive work, auto professionals, DIY handymen, and classic vehicle enthusiasts face a significantly higher risk of exposure to asbestos through part removal and restorative work. Complete rebuilds pose the biggest concern. Limiting the amount of air pollution and microscopic asbestos fibers floating around while conducting restoration work can greatly limit potential exposure threats. At-home mechanics may not be equipped with the proper safety equipment that would be available in a professional garage, therefore it is important that you perform additional caution. When working on parts that are known to contain asbestos, wearing protective glasses, a breathing mask, and gloves are all highly recommended. Proper disposal is also advised. Second hand exposure to asbestos particles has been known to travel by clothing, skin and even hair. Depending on the amount of possible exposure to asbestos dust you encounter on a project, be sure not to bring heavily soiled clothes in your home. Limiting the amount of work that involves air compression is important, as this is what most commonly causes mechanics to mistakenly breathe in fibers. The Environmental Protection Agency (EPA) recommends, using pre-ground ready-to-install parts whenever possible. Although in many situations original parts are important to the integrity of a vintage vehicle, it is more important to keep your health in mind. If you do own a classic car, be aware of the risks that come with performing mechanic work yourself. While owning a car that contains asbestos components isn’t a huge concern, it’s vital that exposure is minimal if you decide to work on your vehicle. It is important to note that modern day regulations make it difficult to use asbestos today, if you perform work on mostly modern vehicles, asbestos exposure is increasingly less common.